Sun’s Eye® has a growing list of qualified resellers throughout North America. To support our resellers we encourage you to visit them and buy locally whenever it is convenient for you to do so. 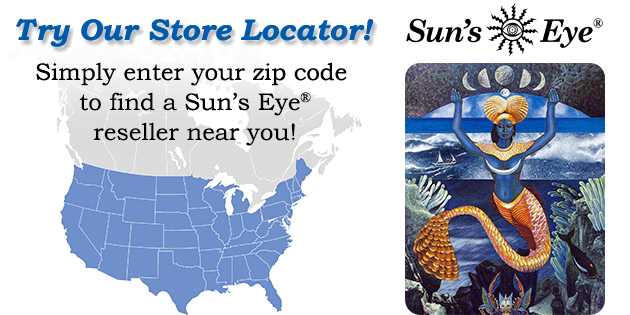 To locate a Sun’s Eye® reseller near you, enter your zip code or select your state/province from the list below. Attention Resellers: Want to see your store on this page? Click here to find out how! Existing resellers, click here to manage your settings. If you do not see a reseller in your area, please click here to contact us.